The blog of radiosification. Covering topics such as DMR, dPMR, Amateur radio, Scanning, Digital modes, software defined radio. Note: This review was originally made in video format (click here to watch) however I have posted it in text format as well for those who prefer to read it, or to allow readers to use automatic translation. If you want to watch the video version in your language, it has full subtitles so you can use automatic translation on YouTube. If you hadn't heard of it already, the Ailunce HD1 is a dual band DMR radio that covers 136 to 174 and 400 to 480 MHz. 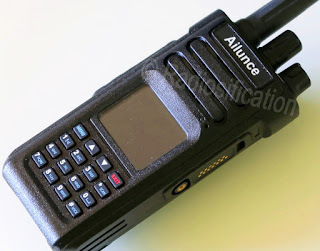 It does both FM and DMR, as most DMR radios do. 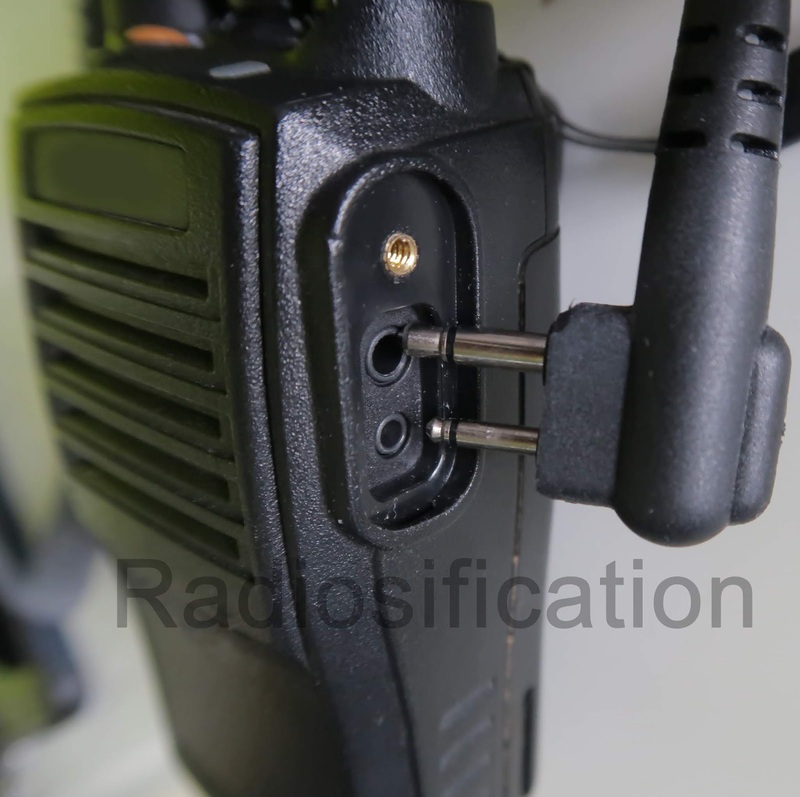 But the thing that makes this radio stand out from the other DMR radios is that it was specifically made for amateurs and has a number of features that commercial DMR radios don’t have. A dPMR radio with IP67 waterproof rating available in UHF or VHF. Capable of doing 3.125KHz steps which means it could be used on certain channel allocations such as the dPMR446 licence free channels in Europe. However, this radio would not be legal on those channels due to the power output which is over 0.5W. Please leave a comment if you know any other names this radio is sold under (or to add to any other information in this post). Note: There is also the Puxing PX-508 which is the FM only version with no dPMR. Make sure to get the version with the D on the end if you want dPMR. 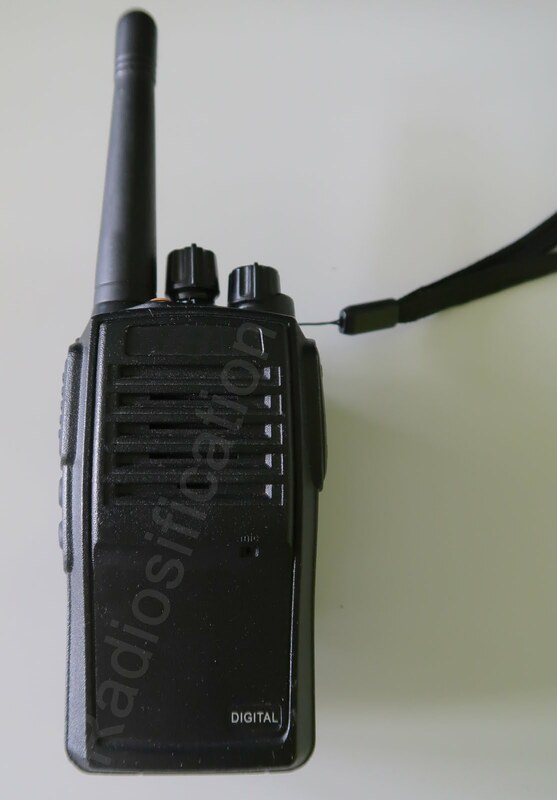 The PX-558D seems to be very similar if not the same as the PX-508D. 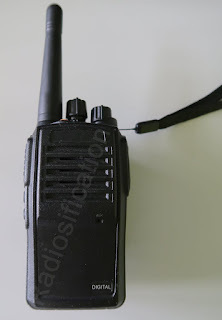 If you have used this radio with any other radios, please leave a comment so I can add them to the list. The programming cable needed seems to be the Motorola MagOne A8 style cable, but this is not verified. It can be seen in the software that it must connect through a COM port, but some cables have the COM to USB adaptor integrated. I have confirmed that it works with accessories with the MagOne A8 connector. For the radio to be waterproof, the cover must be on the accessory port. The ASELP vocoder is commonly known in the western world as being used in dPMR radios. It was developed in China as a competitor to the very popular AMBE+2 vocoder which is the standard vocoder for DMR, dPMR, and P25 Phase 2. There is not a lot of information on this vocoder available online, so I have attempted to translate the journal article explaining ASELP from Mandarin Chinese to English. I have translated this with Google translate, some common sense, and some knowledge of radio, but if you think of a better translation for any sentence then let me know and I'll edit it if I agree with you. Some things didn't translate very well and I have left them to allow readers to interpret the correct meaning, if possible. If you know Mandarin and English and could help improve the translation then please leave a comment or contact me. The original document in Mandarin Chinese can be viewed here. dPMR and DMR are two completely separate and different standards but many people are confused by them because of the terminology used around them. In this post I will explain the terminology and hopefully stop any further confusion. Both of them are digital standards, just like P25, NXDN, D-STAR, TETRA, TETRAPOL, OpenSky. They both use the same vocoder, but this does not mean they are compatible, because they use different bandwidths and simply because they are different standards. It's just like comparing Russian and English. Even though they use the same parameters (the human voice), they are different languages so will not be able to talk together. The tiers are not related between different standards. Do not try to equate tier 2 DMR to tier 2 dPMR. What is CTCSS and DCS? Content is subject to copyright. All rights reserved. If you want to share this information, please feel free to link to individual posts or to any part of the website, but do not copy the content.